When creating your child’s health plan to vibrant health, we strive to honor your goal and budget. If the health plan created exceeds your budget, please let us know your bottom line. Dr. Sue does not participate with any insurance providers. You will be given a detailed receipt at every appointment to submit to your insurance should they allow it. If applicable, you can use your health savings account to pay for appointments, diagnostic testing, and nutritional supplements. Diagnostic testing reveals your child’s core problem and creates the roadmap for your child’s health plan. Not every child needs every test, but most need tests 1, 2, and 3 to create a solid clear plan. The bulk of testing expense is after the initial appointment. Once your child’s health plan is established, benchmark testing (tests 1, 3) every 6 months helps ensure your child’s health plan is effective. Standard lab testing (test 1) is billed directly to your insurance. Specialty diagnostic testing (tests 2, 3, 4) is paid directly to the laboratory. Standard Blood Testing – Check with your insurance provider for coverage. 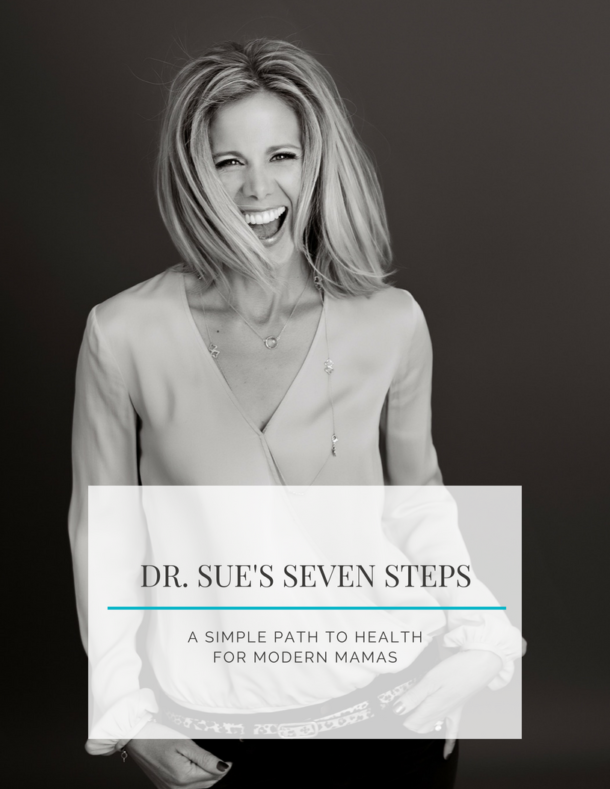 Dr. Sue’s comprehensive approach pieced together the pieces of the puzzle for me that I couldn’t between our pediatrician and lots of reading! The testing she did made sense and the results helped me better understand my son’s health needs.